More and more consumer inquires the possibility to pay with Swish. We can see that development at different compounds, smaller businesses and organisations. When you invest in payment solutions from OPEN, Swish for companies is included in all our payment terminals. How to charge your customers with Swish? Every company or organisation will get their own Swish-number. The number is 10 digits and directly connected to a bank account. The money will be transferred during the payment and will reach your bank account within seconds. OPEN have payment terminals where you can choose Swish as a payment option. 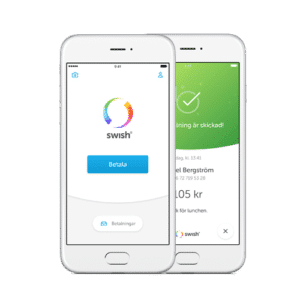 The customer add their phone number in the payment terminal and then opening the Swish-app, approving the charge made. We are happy to guide you through our solutions that include Swish. We will help you find the option that works best for your company.